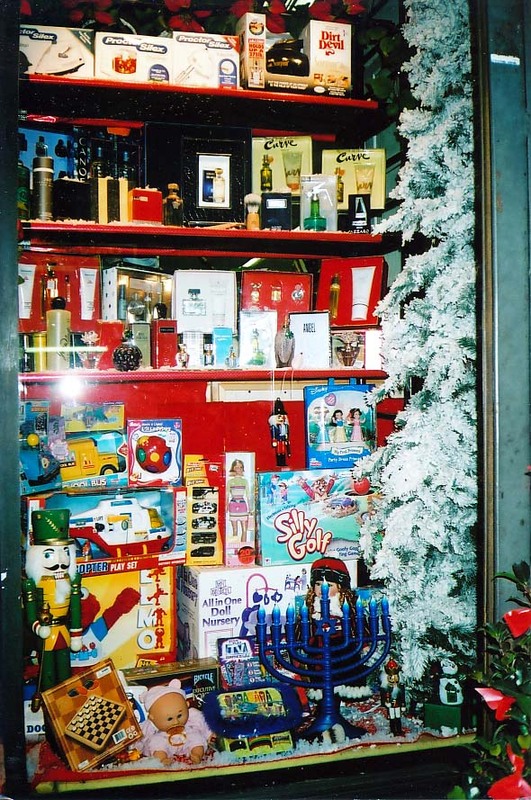 Remember when you were a kid and your neighborhood stores would celebrate every holiday — from Valentine's Day to Christmas — by hanging colorful decorations inside and outside the store? Here at Frank's Pharmacy, that old-time tradition continues. The visual merchandising artist of the store, Nidia Buonagurio, has a lovely touch when it comes to seasonal displays. 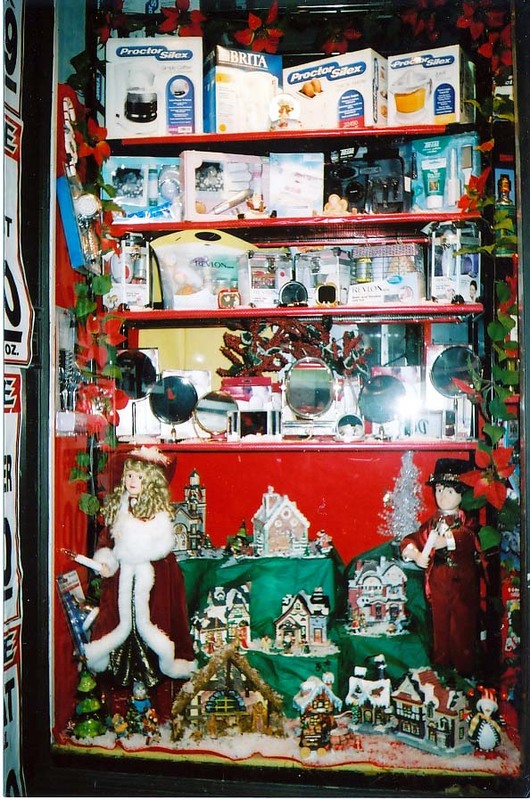 Here is just a sampling of the magical ways she transforms Frank's Pharmacy to appeal to the kid in all of us! The story of Frank's Pharmacy is about staff members who are as close as family. Maybe even closer! We are dedicated passionately to the health of our customers, who are truly our neighbors and friends. Since we opened our doors in 1991, we have built a business based on friendship, old-fashioned service and quality. This gallery of photos captures the joy of several holiday dinners that we share as the extended family at Frank's Pharmacy.